Antoine Févin was a major singer and composer at the court of Louis XII. Up to now we know him before all as the composer of a very fine Requiem. The Missa Ave Maria (based on Josquin’s famous motet) fills an important gap presenting Févin as a pioneer of the so called parody mass. Parody masses not only use one voice of a preexsistant composition but a polyphonic fabric. 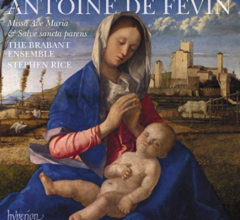 Much more traditional but no lesse impressive is the “classical” tenor mass Salve sancta parens. The Brabant ensemble sings clearly but also a bit neutral and schematic. These early masses (ca. 1495-1505) show Josquin’s still experimental side. Very lucid and engaged interpretation by Biscantor! et Métamorphoses. This motet cycle of Loyset Compère was sung en lieu of or acccompanying the recitation of the mass ordinary by the priest. 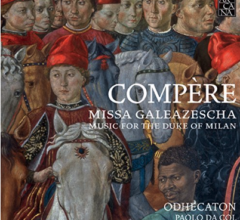 It is an impressive and rare rendering of a very intersting repertoire for the court of the Sforza at Milan. 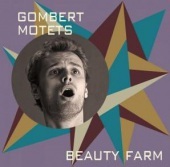 Also very beautiful are similar motets by van Weerbeke. 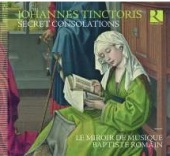 Johannes Tinctoris is known nowadays for his very important theoretical works. His small output of two masses and several chansons or fantasies of famous chansons is not a dry example for his theories. 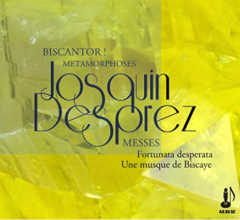 Baptiste Romain and Le Miroir de Musique stress the expressive qualities of this music convincingly. Sometimes one would have wished -as is so often the case- a more distinct rendering of the texts. The fantasies and instrumental interludes are especially beautiful and have the right improvisational character. Very valuable survey of most of the dance types and ballets in the kingdom of Naples in the 15th century. The playing is very inspired and refined. Hard to stay put whilst listening! 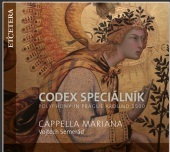 This excellent ensemble shows with first recordings from the Prague Codex Specialnik a widely unknown repertoire of the east which escapes attention because of the concentration of western art of the 15th century. 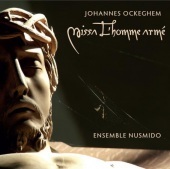 The most recent additon to the records with masses of Johannes Ockeghem. The style of the ensemble has developped into a very intense and emotional rendering. It is also rather thick, tense and inflexible and approaches operatic singing. However, the phrasing is beautiful. The counterpoint is immersed in effects of coulouring which does not appear very close to “original” meaning. Very ambivalent. 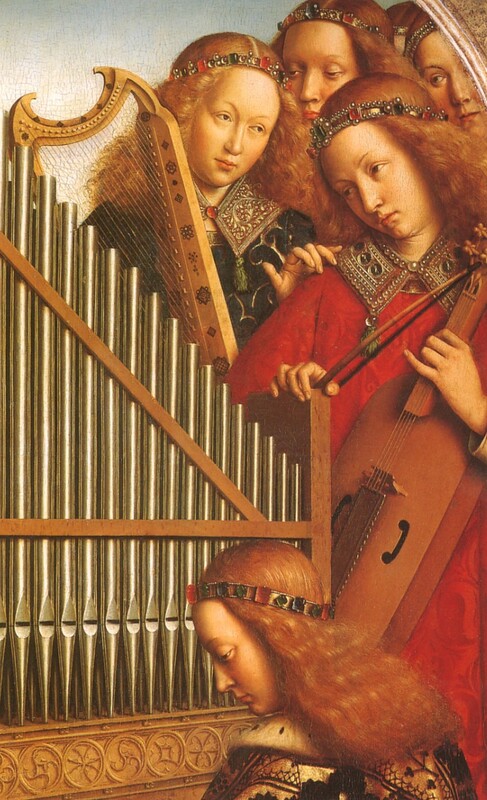 This is a rarely recorded repertoire: Polish motets from the early 15th century. The works of Petrus de Grudencz can be recognized by the fact that he created the poems himself using his name as accrostichon in many pieces! They are backwards oriented in the Ars Nova Style. 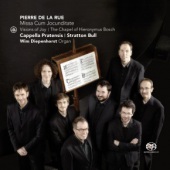 The recording of La Morra is excellent in all respects. 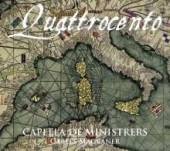 This is a very fine new recording of some of the chansons of the richest and most luxurious chansonnier of the 15th century. The rendering is exemplary. Very varied versions from a capella to instrumental versions with ornamentation, as it should alway be done. The singing is lively, rhetorical and mostly in the right tempo, free from false melancholy. Especially pleasing are the viols of Richard Earl which our foundation will also use for our Busnois project. Unfortunately there are no texts in the booklet and only to be found on the Naxos homepage. de la Rue is very fashionable at the moment and a good discovery. However, the singing of Brabant Ensemble is nothing special, not very refined and sounds schematical. The comparison between the early Nuncque fua und the late Inviolata masses is very interesting, though. 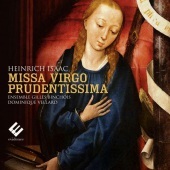 This beautiful mass has been recorded several times but this recording stands out as a perfect rendering in many respects. First of all the singers sing from a copy of the original choir book which can be felt immediateley. The texting and rendering of the text are very good and never just secondary as is unfortunately so often the case. The singing is very expressive and the polyphony can be followed easily. The organ improvisation is very intersting albeit a little more modern than de la Rue. Highly recommendable! Beautiful mass in a “classical” interpretation. Arnold and Hugo de Lantins were probably brothers and can be traced in northern Italy around 1430, representing the purest northern style. 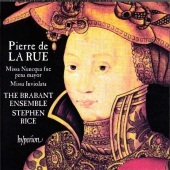 Very elegant melodies, very inventive, harmonically close to Dufay. 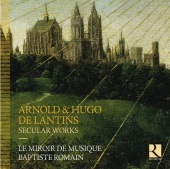 Le Miroir de Musique sings beautifully albeit not as much language oriented as would be desirable. Quite to the contrary the instrumental interpretation are just this, mannered, jazzy, more differentiating between main melody and ornament. Overall this is still a very fine cd. 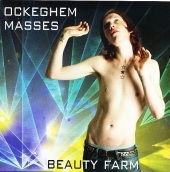 Beauty Farm is a splendid new ensemble. Very expressive, distinctive, colourful singing of outstanding works. Unfortunately their label Fra Bernardo is not up to the task. Texts are rendered in latin only, moreover in a barely readable white font on lilac background. Thus this wonderful singing is made unintelligeable for most listeners. It is an ever more widespread loss of serious editing and culture! This new ensemble sings from original notation and this you can hear immediately. 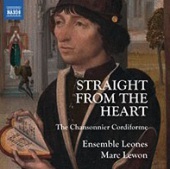 Very fine ensemble singing without losing the individual character of the voices. Especially the top voice is quite beguiling although this creates an ethereal character which I find not overall convincing. Also sometimes to slow. Very good recording technique. Overall highly recommendable.